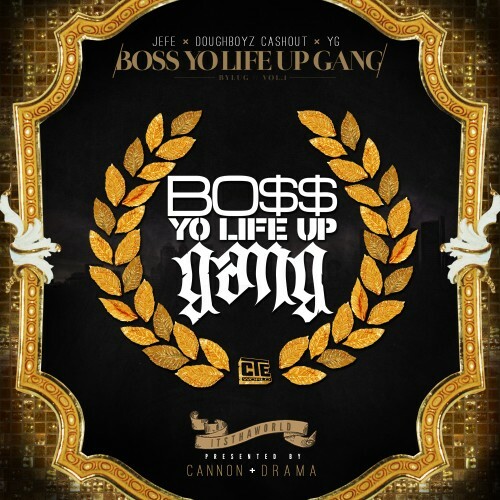 CTE World (Young Jeezy, Doughboyz Cashout & YG), Don Cannon & DJ Drama all team up to present the new mixtape “Boss Yo Life Up Gang” which has been highly anticipated with all the previous releases that Jeezy and the team would throw in our faces. 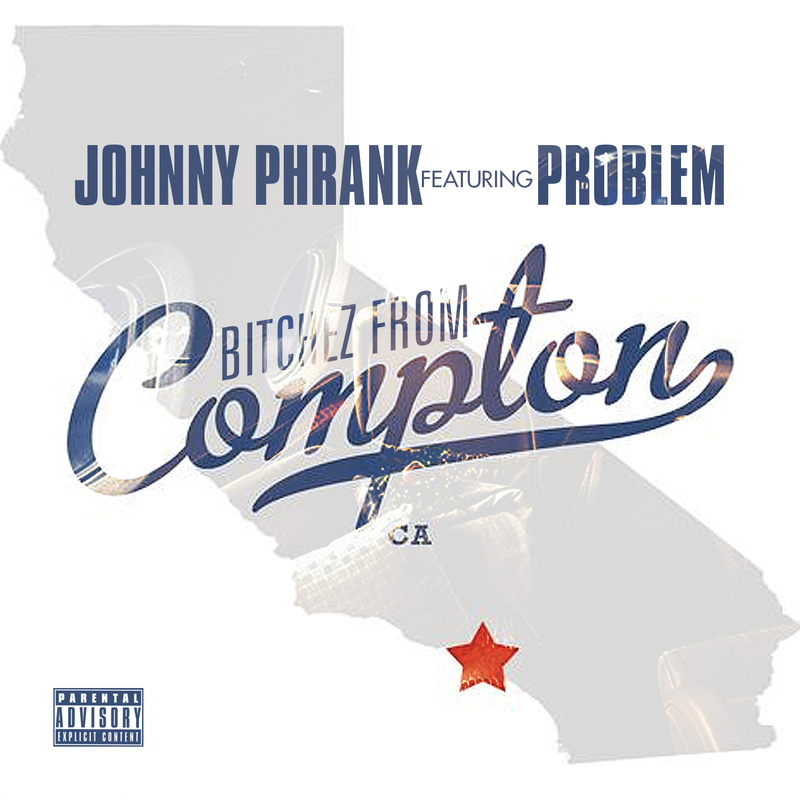 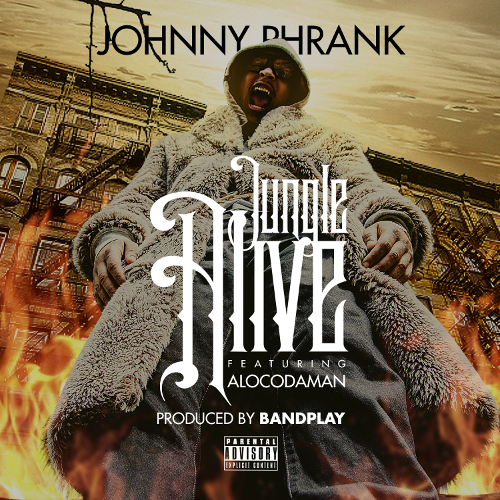 Some special guests on the project are Rich Homie Quan, Nipsey Hussle & Roscoe. 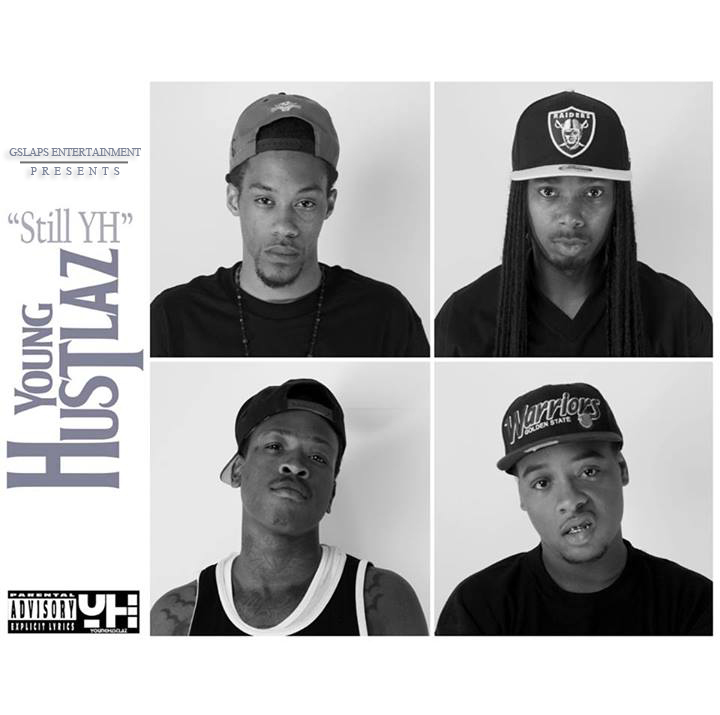 The CTE World crew made us wait throughout the weekend, but straight into the new week they release another leak from their upcoming mixtape Boss Yo Life Up Gang which will be available tomorrow. 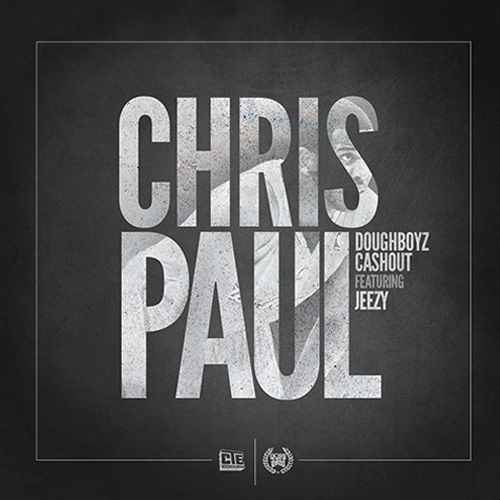 Doughboyz Cashout team up with Young Jeezy on this new track Chris Paul.